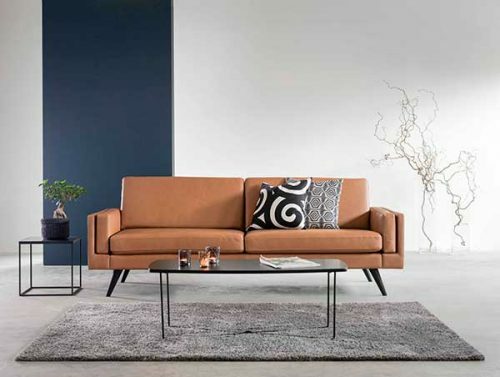 Chair Land is proud to bring you the new Fjords NordicSOFA modular sofa system. 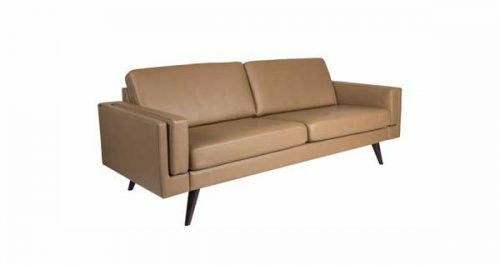 NordicSofa is a modern and flexible Nordic inspired modular sofa concept that will bring exceptional style and comfort into your home. 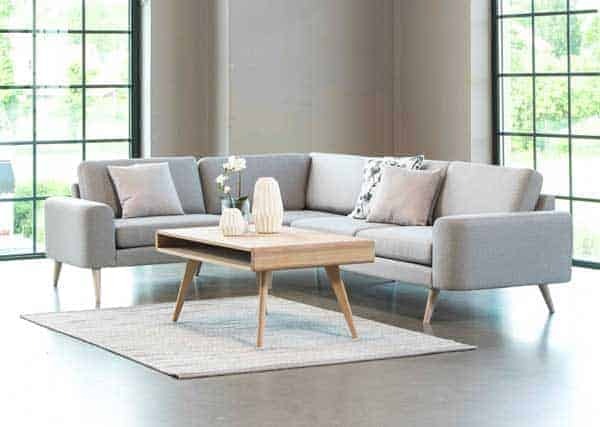 Clean lines, great Norwegian design and comfortable seating make for an stunningly beautiful addition to the line of comfortable Fjords sofas available at Chair Land. Choose the modules that fit your personal needs. Modules for NordicSofa work equally well in small apartments or large living rooms. The modular system allows you to customize the size of your system to fit your needs. Choose the modules that fit your personal needs. 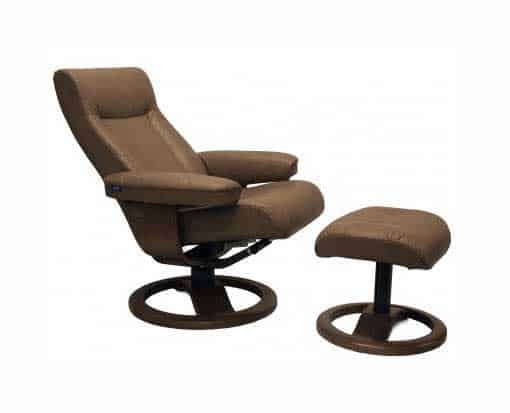 Pick from multiple arm style, leg style leg color and fabric or leather for your chair, sofa, sectional and/or ottoman. Choose from several armrests and various legs to build your unique sofa. 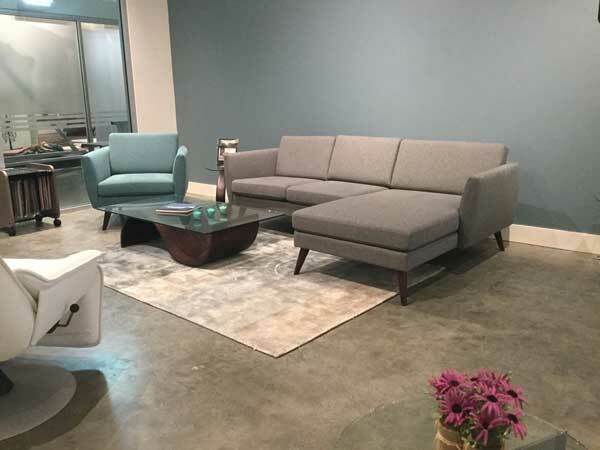 NordicSOFA sectional options are available in multiple configurations. 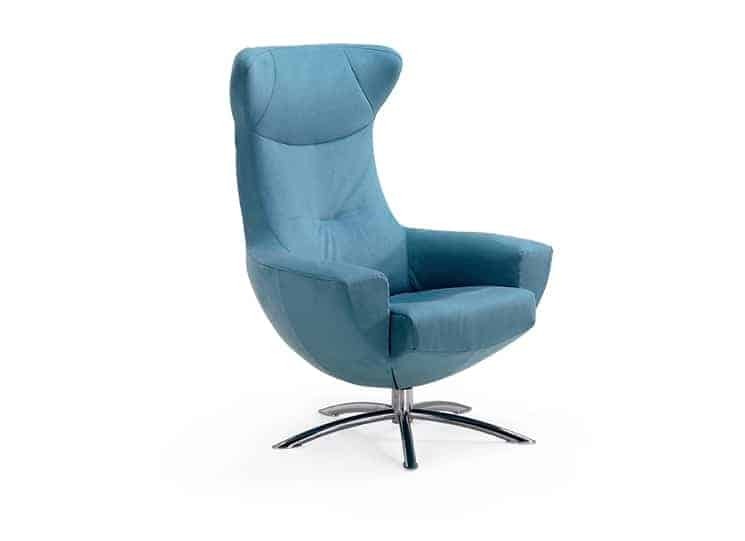 Download the NordicSOFA Brochure for more information.